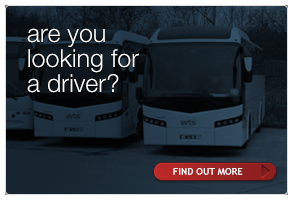 Welcome to Glasgow Coach Drivers Scotlandâ€™s largest specialist transport recruitment company. 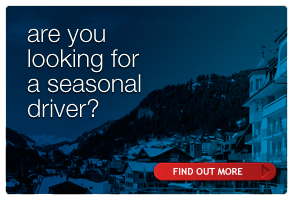 We offer temporary and permanent driving jobs. 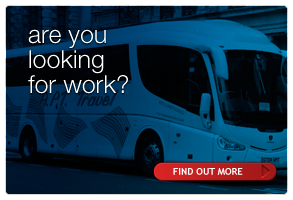 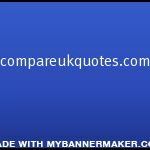 We supply staff to companies throughout the UK. 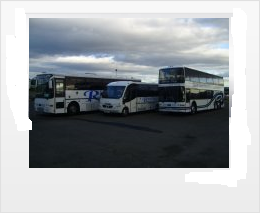 Glasgow Minibus Hire - Glasgow Coach Hire - Drivers Weekly Timesheet Website - Book a Wedding coach - Book a Coach Tour - to pay us by direct debit - Glasgow Airport Minicabs - Helensburgh Private Hire - Coach minibus insurance quotes - Scottish Driver Hire - chauffeur service glasgow - New Website-cheap airport transfers-Credit /Debit Card Payment Page-Glasgow Coach Drivers - Get A minibus Quote.